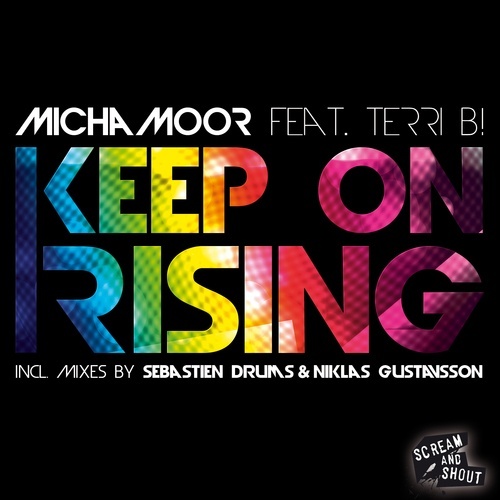 Micha Moor continues his impressive form following up his release of ‘Break My World’ with ‘Keep On Rising’. If you n-joy ‘piano house’ this is the song for you. The Sebastien Drums remix is my person favorite out of this package, you should recognize him from his awesome collaboration with Avicii called ‘My Feelings For You’. Give them all a listen, they are of top quality.